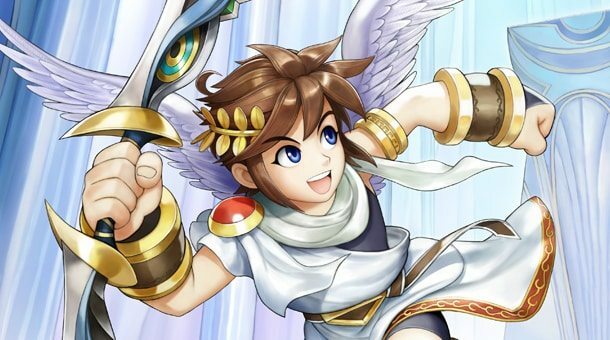 Kid Icarus: Uprising has been awarded a perfect score from Famitsu, receiving full marks from the individual writers that form the Japanese gaming magazine’s review team. The Nintendo 3DS exclusive garnered an impressive slew of 10/10/10/10 scores, allowing it to join the ranks of 40/40 achievers that include the likes of The Legend of Zelda: Skyward Sword. The return of heroic angel Pit marks the debut release from Project Sora, a studio founded by Nintendo president Satoru Iwata and Masahiro Sakurai in 2009. Now that it has been completed, the studio will now move on to develop a Super Smash Bros. title for both Wii U and Nintendo 3DS, previously announced by Iwata at last year’s E3 show.